Explore Miami Art Week (or Art Basel Week) as Miami becomes the epicenter of the art world. 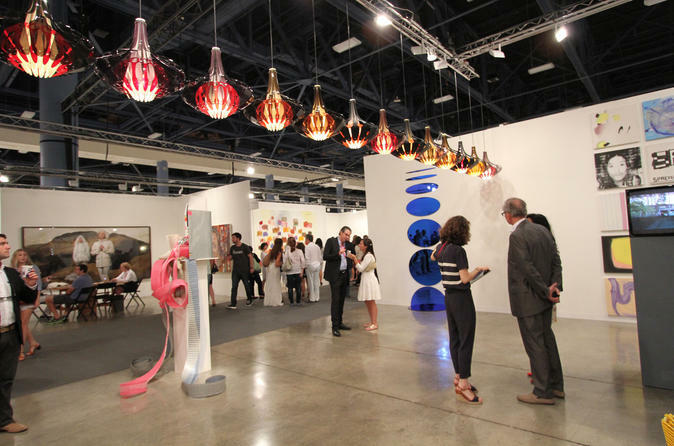 Approximately twenty art fairs will be open and are located in both Miami and Miami Beach. Each year is different, with new art fairs opening and some change locations, so be sure plan ahead and you know where you're going.